Josephine is hosting our Explosion of Colour challenge. 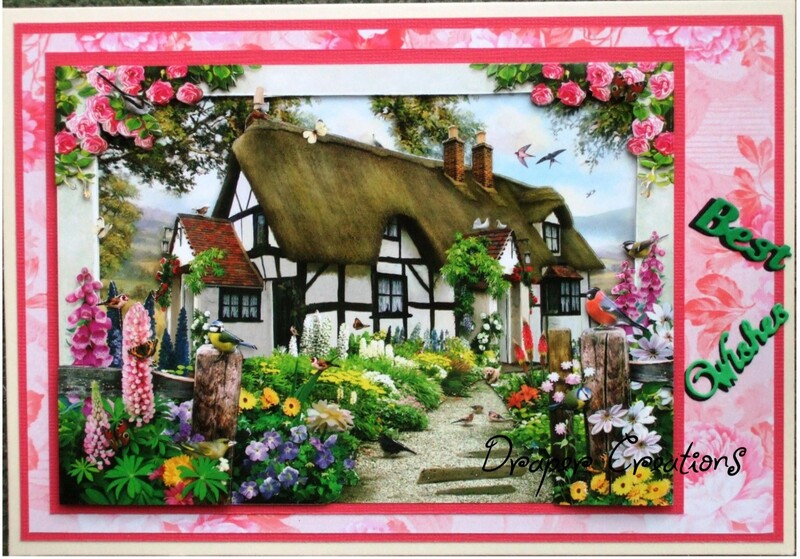 Please share your vibrant, bright and colourful creations with us. Lots of colour please, the more the better. I've used an image I've had for ages from Polycraft, coloured with Promarkers and edged with Distress Ink, and used a paper from my Flower Power CDRom. 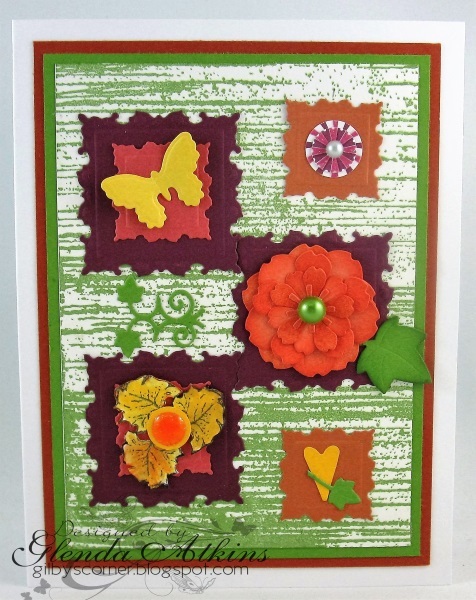 I added an element from the background and a sentiment and finished with some butterflies cut using Spellbinders dies. I used a variety of mediums including inks pastes glitter stamping and stencils for my colour explosion and a big sentiment to finish. 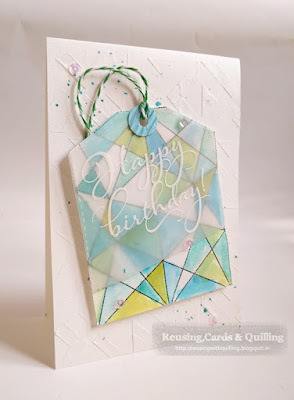 To make my card I used watercolour crayons, Distressed Inks and Copics. I chose my watercolour crayons for my many image because I thought they gave the brightest explosion of colour. I created a card depicting the colours of early fall before a frost, the last burst of colour till spring. 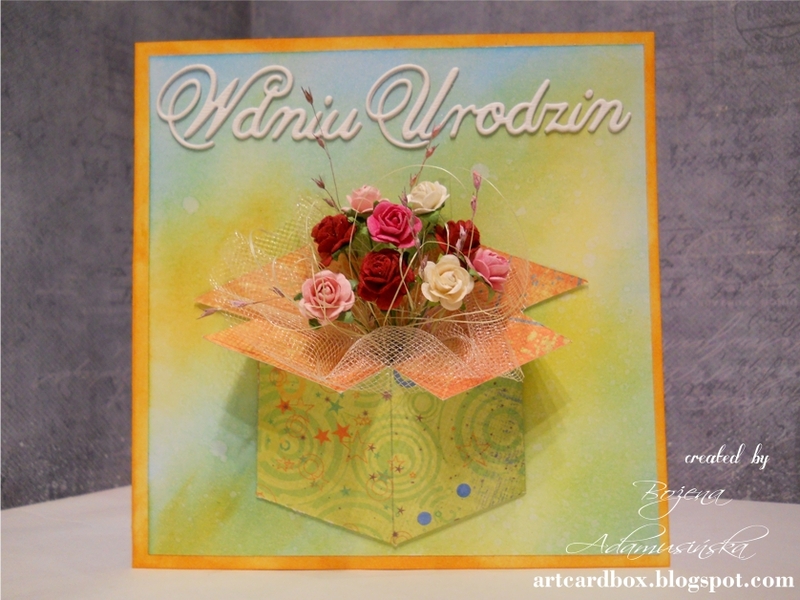 The background was a large background stamp and the squares are an assortment of dies. 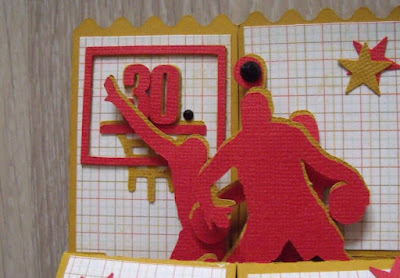 stamps and cutouts. I immediately thought of gardens when flowers are in full bloom when I saw this theme so I have used a Howard Robinson's decoupage sheet from Joanna Sheen. 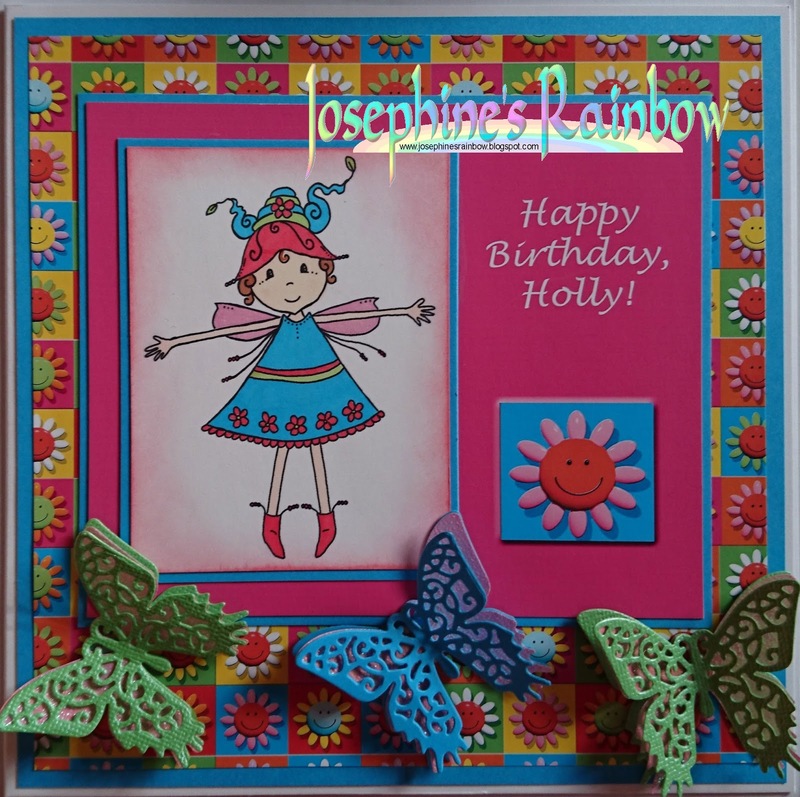 The background was printed using a My Craft Studio CD ROM called Bloomin' Perfect. 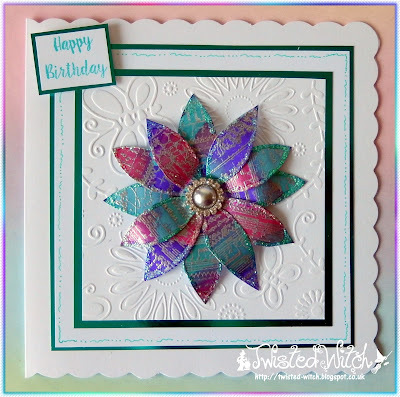 The colour on this card exploded from a piece of mop up paper. I used a stencil to apply 3D gel and gold embossing powder which was then heated causing the gel to bubble up producing gorgeous texture. Finished this with Tim Holtz dies, pink cord and coloured pearls. 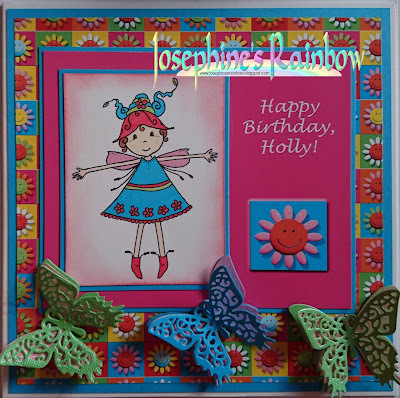 I made this card for my granddaughter's 12th birthday. We collected the shells together at the beach. This image is from Conie Fong. I used copics to color the mermaid and the background. 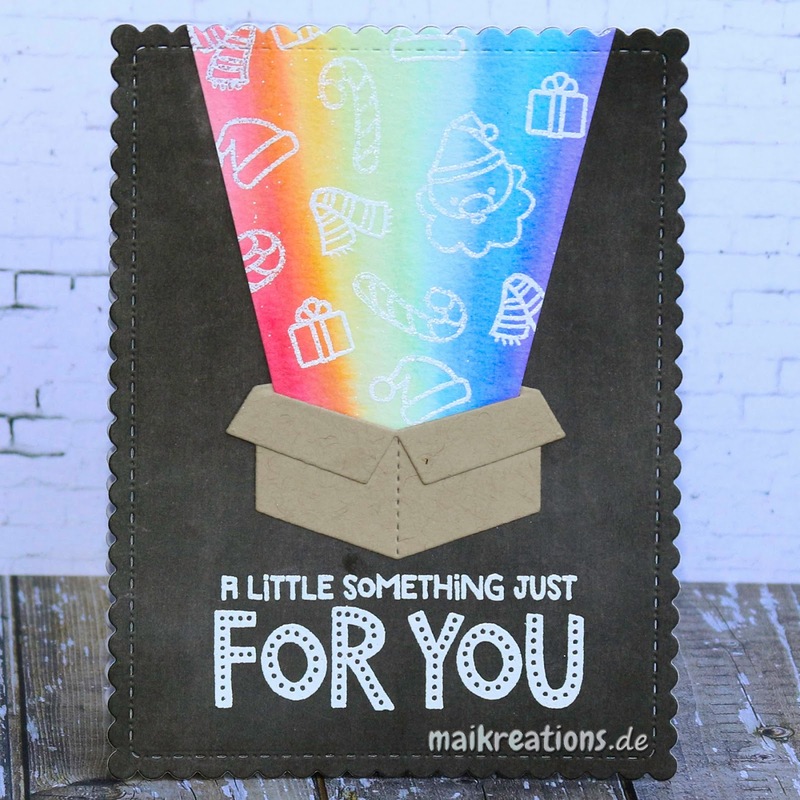 I went for a colour explosion out of a plain gift box. The "explosion" was created with Zig markers and a few different Christmas or Winter related images. 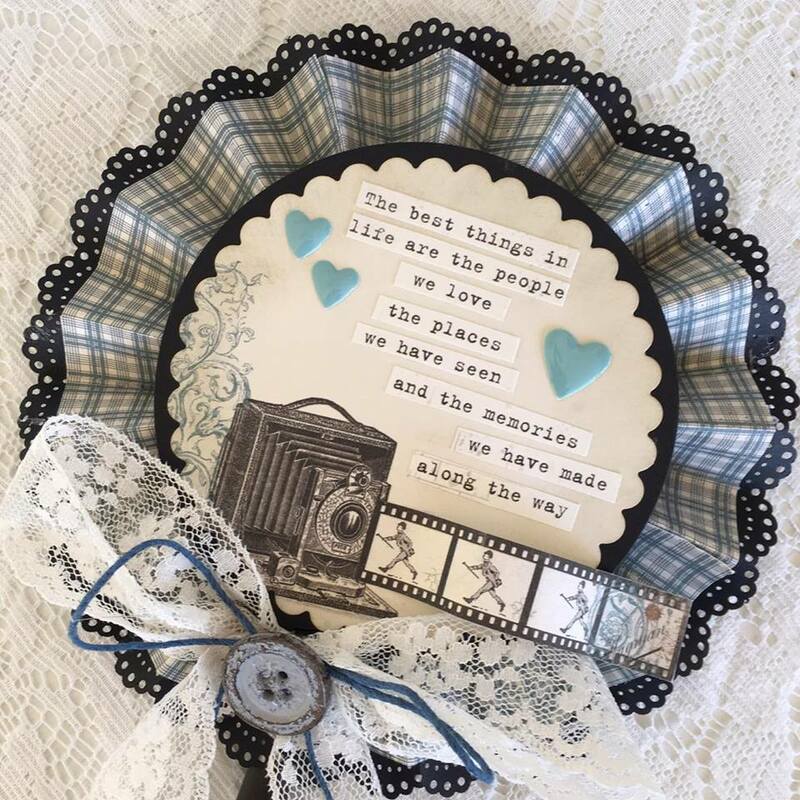 The sentiment is from Purple Onion Designs. 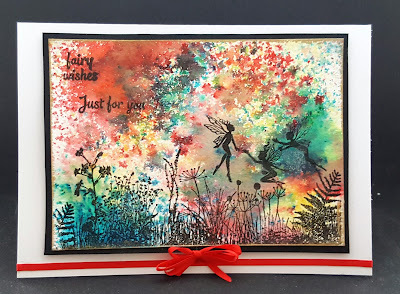 My card was made using my favourite powder paints - brushos - on watercolour card and using some simple silhouette stamps to "set a scene". The blue linky registration has expired and they have almost doubled the price. 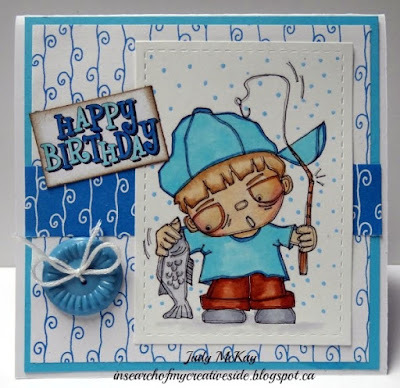 If you wish to add your card please do so in the comment section below. We are looking into alternatives, before we decide whether or not to renew! 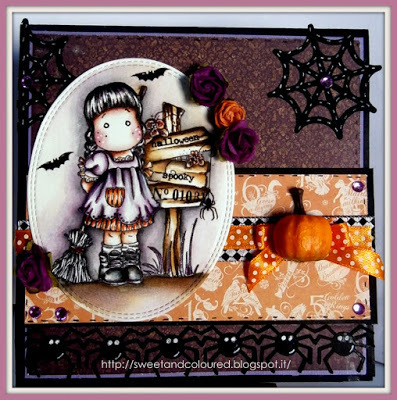 Judy is hosting our Hallowe'en challenge, Things that Go Bump in the Night! This card was made with a Stampendous rubber stamp called Raven Skull. 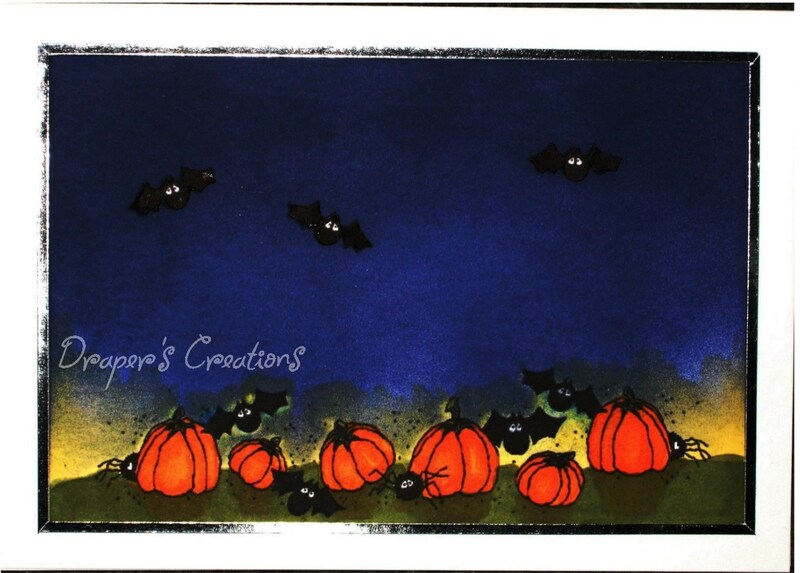 I used Distressed Inks to colour my image and pattern paper then added a sentiment and a die cut bat. 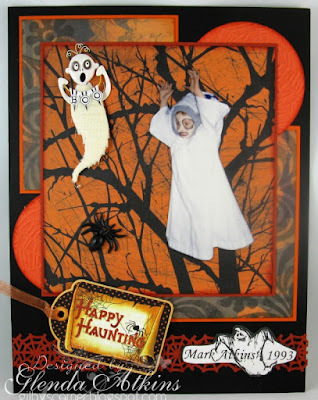 Scrapbook page of my son's 1993 Halloween using only papers, a couple of die cuts and a few embellishments. He was a ghost and I tried to make it look like he was floating. The background paper I used seemed to help give that effect. 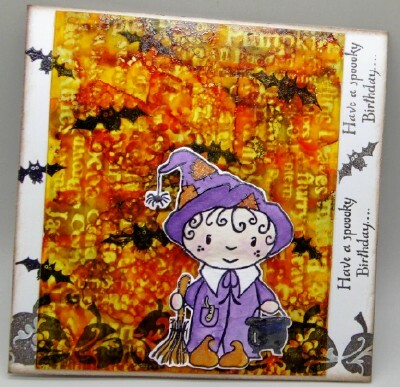 A little late to be scrapbooking his Halloween's, but better late then never ! 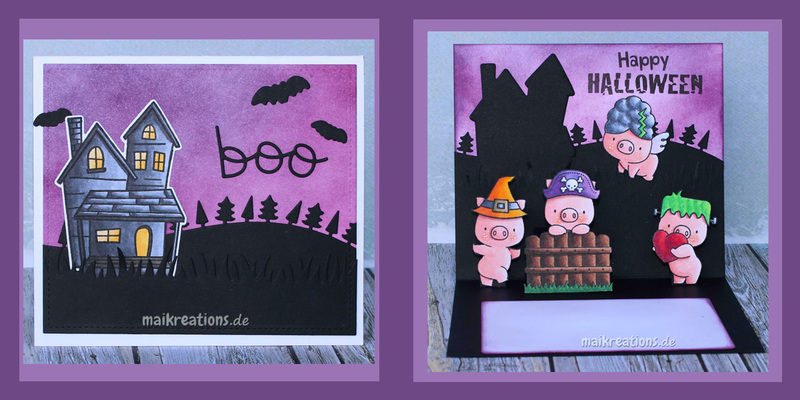 This is the front and the inside of my pop-up card, using the cute pigs from "Hogs HEaven" by MFT and the hats / the hair from the "Booyah" set by Lawn Fawn. I have used a digi from Eureka Stamps which I coloured using alcohol pens and then coloured the background using distress inks. My background paper for this project was made by applying sprays and distress inks. 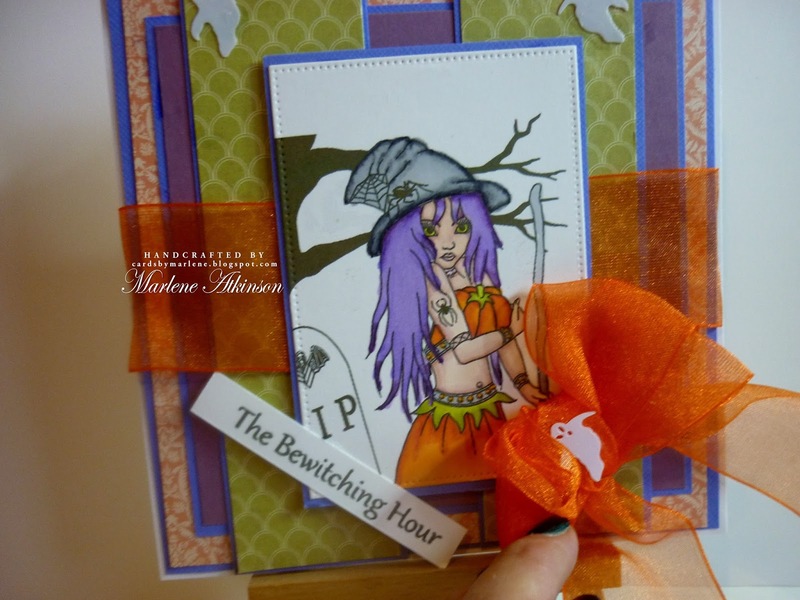 I stamped 'The Haunted House' (Paper Artsy) onto this and embossed it. 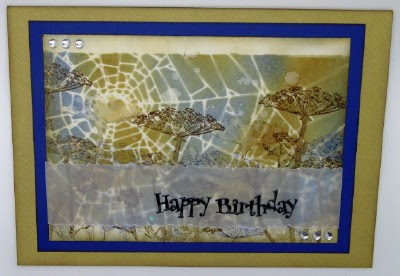 The cobweb is by Impression Obsession which I stamped and embossed with white powder on acetate and then attached it over the background paper with small white brads. The dies are by Tim Holtz. I have used a hand drawn image and Silhouette die cuts to create my card. Inspired by my cat Shadow who likes to go bump in the night! Using mostly Stampin' Up! products. 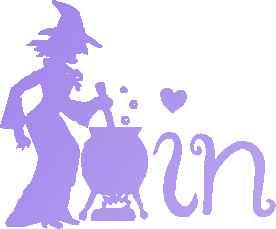 If something is going to bump in the night, I want it to be cute and sweet! I made a little treat bag with a Lawn Fawn die. The image is from 2 Cute Ink and is colored with copics. The pumpkin is a Martha Stewart punch. Boo! Pam is hosting our challenge today, a nice simple one with the theme of birthdays. I made this card for my sister, Janice's birthday. This sweet little image is Baby Fairy with ladybug by Mo Manning. I added a little shirt and colored her and the background with copics. Of course, no fairy is without her sparkle, so I used Star Dust Stickles for her wings and on the grass beneath her. I've made a gift box for a friend. I made the box using a couple of trimmers and printed card, and the decorations using dies from Sizzix, Sue Wilson and others. 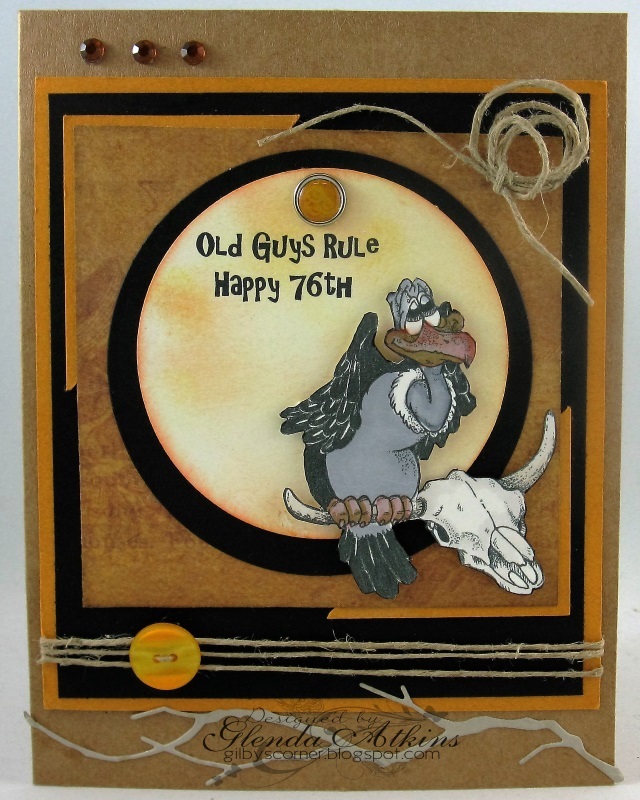 Masculine birthday card for an older relative. 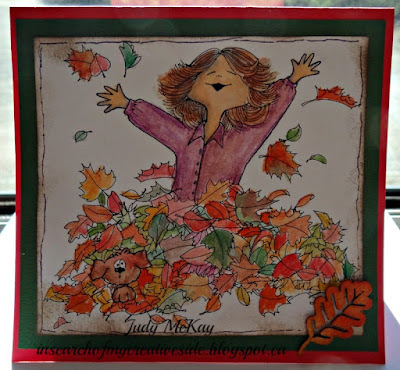 I used a digital image from QKR, coloured it with Prismacolor Markers and accessorized with twine, rhinestones, button, brad and a die cut branch. 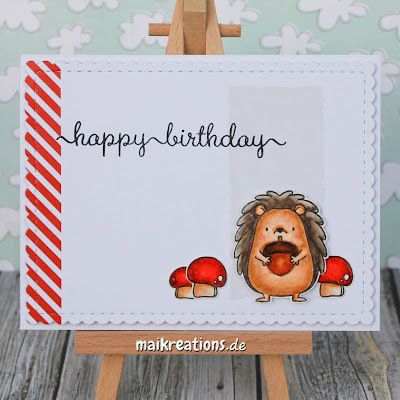 I made this card for one of my Nieces twin boys' birthday. 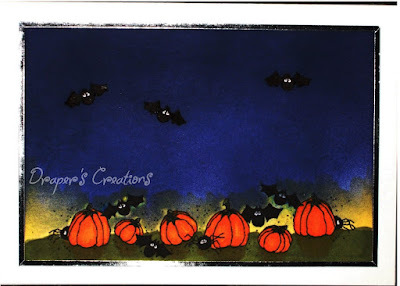 The image is from Sandra Caldwell digital stamps. 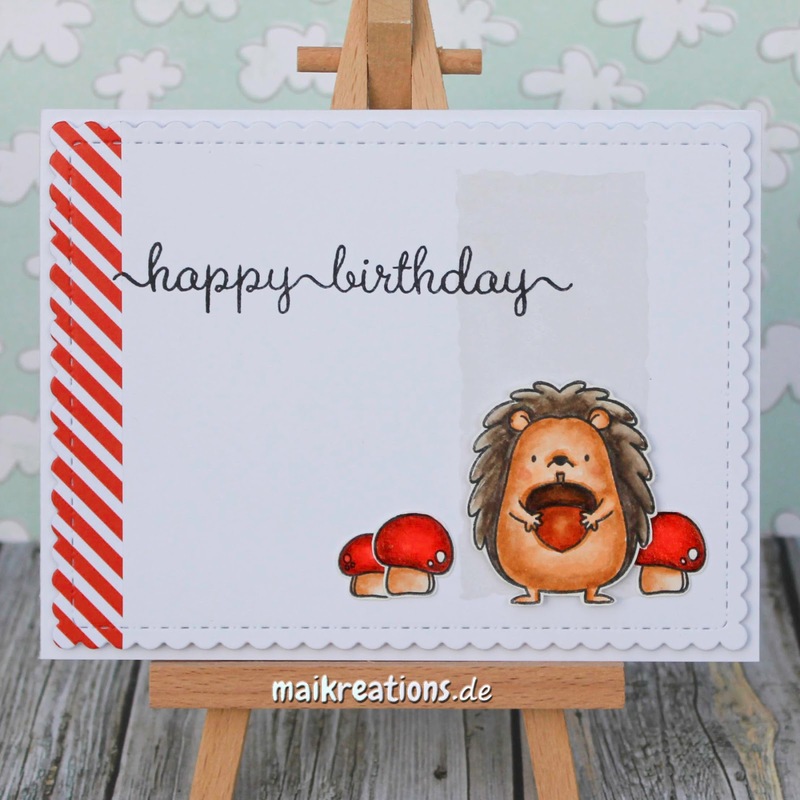 I coloured the image and sentiment with Copics and added a sentiment some layers and a button the complete the card. 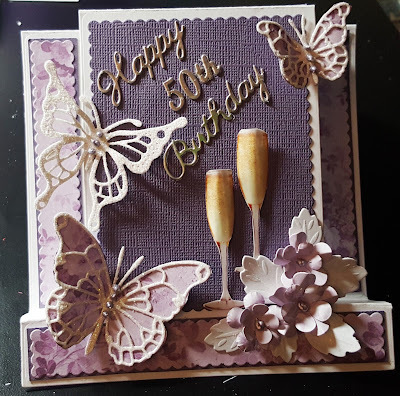 Made especially for my daughter using the stamp set Nature 1 from Inspired by Stamping with the Cooktown Orchid and Ulysses Butterfly -both can be seen in her back yard. 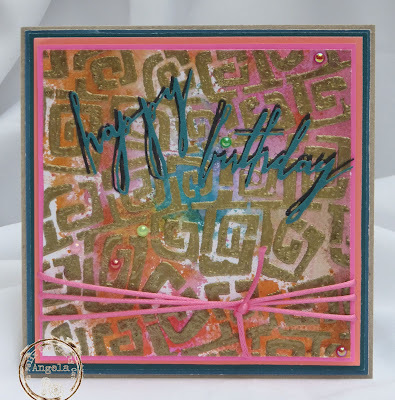 I made this card from some leftover Masterboard, Tim Holtz dies and finished it with ribbon and pearls. 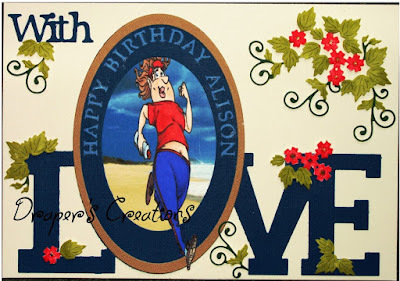 I was asked to make a card for a woman who liked to run on the beach. 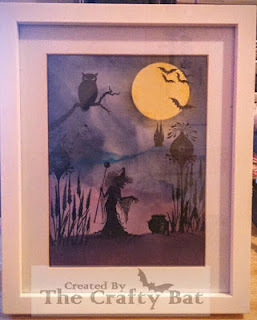 I used a digi from Make It Crafty and a beach picture and framed it with a die cut from Tattered Lace. The other embellishments were also made using Tattered Lace dies. I love this time of year, maybe it is because it will be my birthday in a couple of weeks. 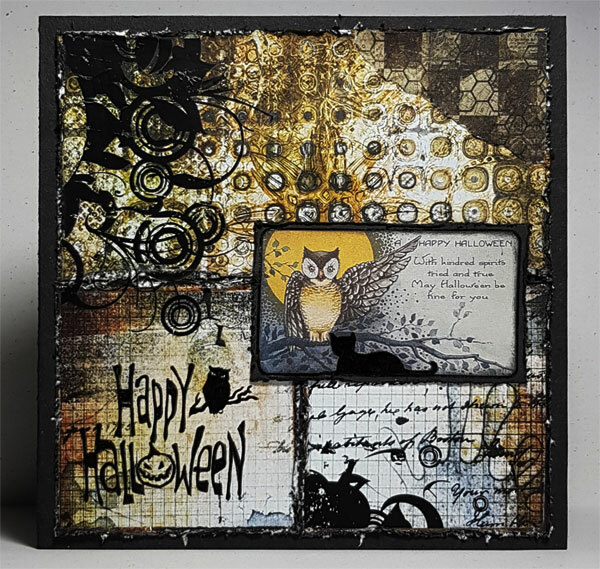 My card is made using a Tim Holtz stencil, dye based inks and a fabulous set of stamps from Hero Arts that I have had for years. 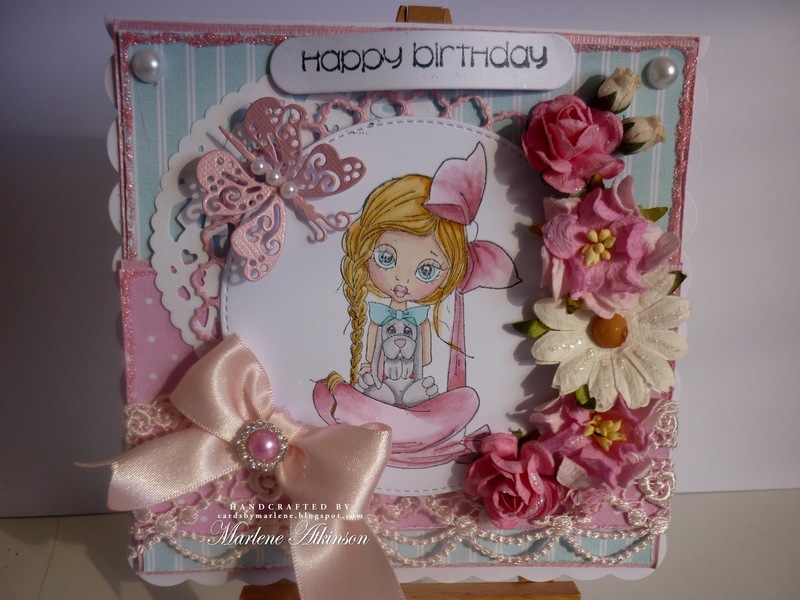 I have used the Prima Optimist range to create a fun and easy female birthday card as I always need these in my stash! 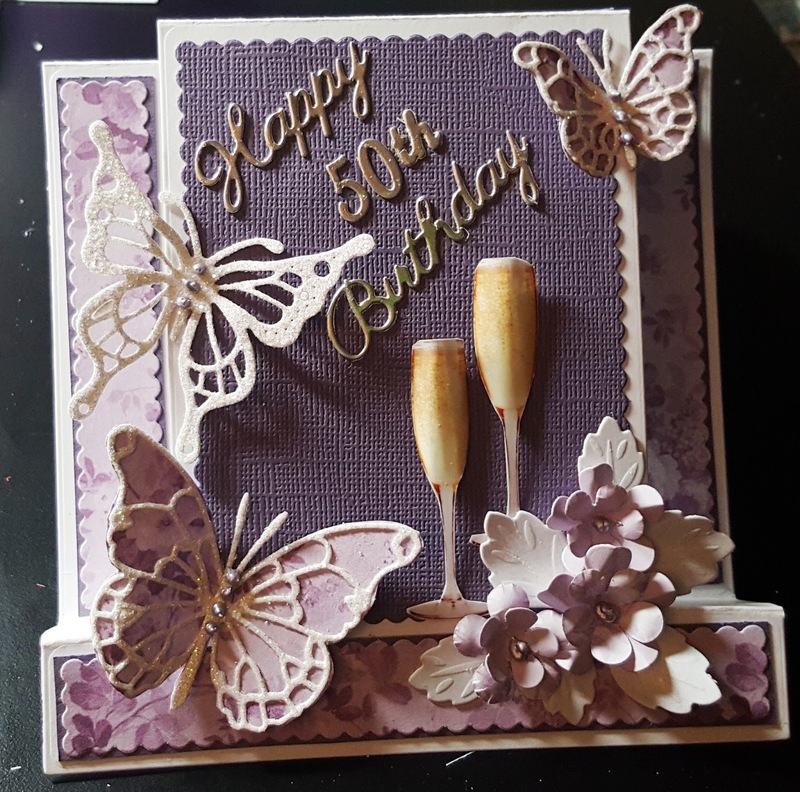 I thought I would use a card I made for a special birthday - I used a stepper card, flower and butterfly dies, some Phill Martin backing paper and card and gems from my stash. I also used a photo of two champagne glasses.